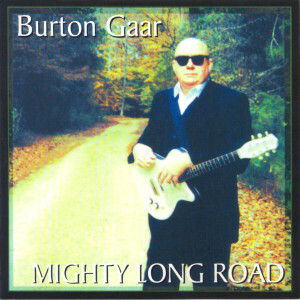 “Gaar is a blues vet with highly seasoned vocal chops, and I’d be willing to bet (and I’m not a betting man) that every reader of this magazine of baby-boomer age would dig this effort just as much as I! There’s nothing not to like. A rare combination of ingredients that makes the “chill factor” once again a reality to this somewhat jaded writer/player. Whenever a cut can evoke the dual emotion of chills and tears simultaneously, you know they be on to something. Gaar, as a producer/vocalist, is all the way there! He has assembled an all-star cast of musicians including Allman Brothers alums Jack Pearson and Johnny Neel, and Neville Brothers guitarist Shane Theriot, the licks (and grooves) just keep on comin’.